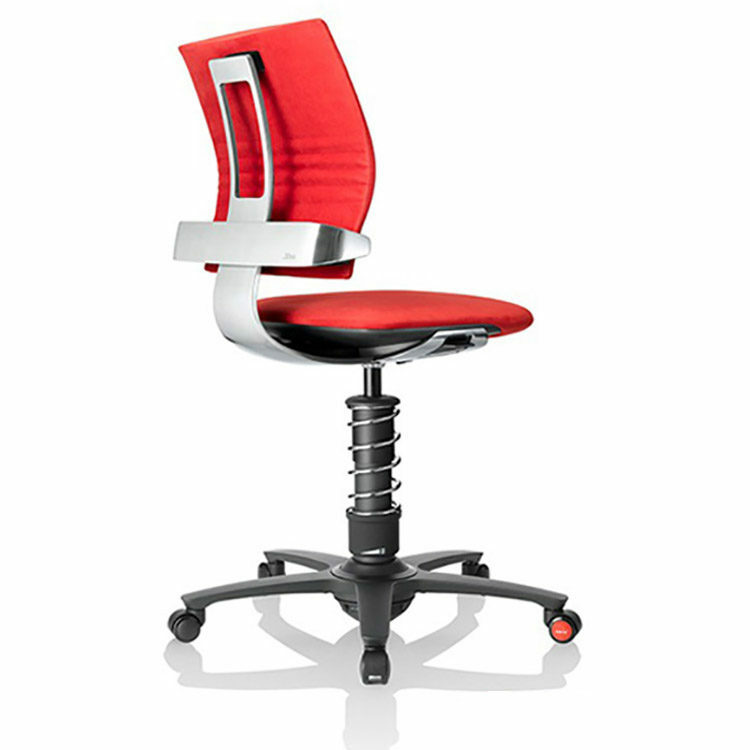 Motion | The most innovative chair in the world- 3Dee Active-Office-Chair. The 3Dee Active-Office-Chair is the first of its kind & the result of absolute consistency – in engineering just as in design. Its 3D movement – horizontal, vertical & forward tilt – is designed to deliver more well being, more energy, more balance, but most of all more motion. Its attractive design will please all those for whom the office is not just a workplace, but also a creative living space.